Indian Competition Law is specially designed for students pursuing the one-year LLM course from various universities or institutes. It also caters to the students pursuing the three-year or five-year LLB course in law education institutes. 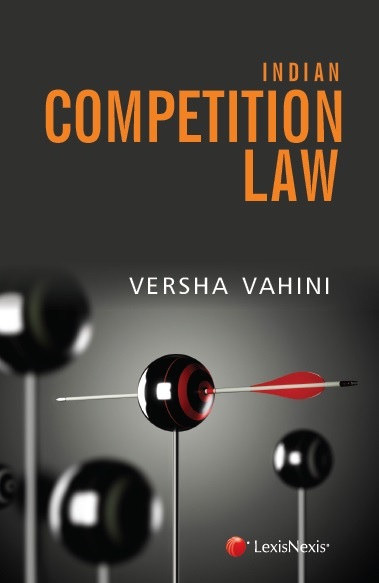 Beginning with the basics of Indian competition law, the book progresses incrementally to provide a comprehensive and complete understanding of this area of law. This helps readers to grasp the legal and non-legal aspects of competition law in a systematic and logical way. The book presents cases decided by the Competition Commission of India in a concise form so it becomes easily comprehensible and comes handy for the students of law. With its comprehensive and exhaustive coverage of this area of law, it will also serve as a useful reference for practising lawyers.